Bollywood actor Deepika Padukone, who hasn't confirmed anything about her marriage with Ranveer Singh, recently lashed out at a reporter for asking a question on the same topic. The actor recently attended an event organised by FICCI Ladies Organisation (FLO). At the event, she has urged the women to take care herself without feeling guilty about it. Deepika Padukone gets angry on being asked about rumoured marriage! 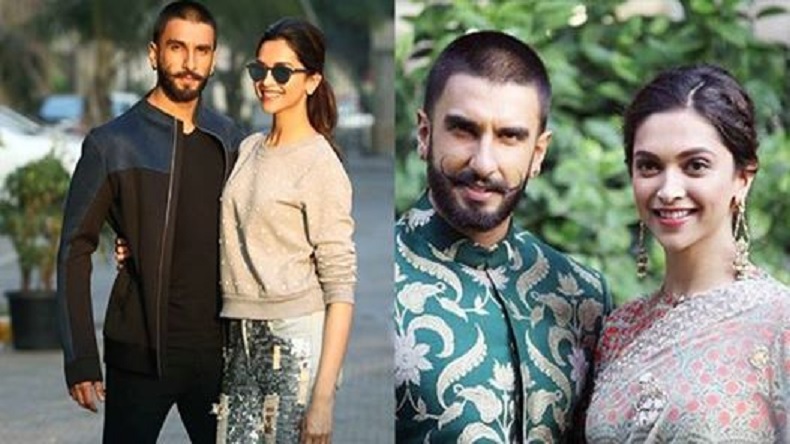 Deepika Padukone and Ranveer Singh’s wedding rumours have created a frenzy among the media as well as the audience. There is not a single detail which is left uncovered by the paparazzi. However, the couple is in no mood to disclose any detail on it. Recently, at an event organised by FICCI Ladies Organisation (FLO), when a reporter asked about her wedding, Deepika lost her cool. At an event where Deepika urged women to indulge in self-care and to take some time off their various roles for themselves without feeling guilty, she was asked about her marriage. In response to the question, Deepika said that she was certainly not answering that question. It was an extremely insensitive question to ask at an event like this. There is a rumour in the air that the couple will probably exchange their wedding vows in the month of November. At the event, discussing the remedies to overcome the depression, Deepika Padukone said that women had a tendency of feeling a lot of guilt. They are always trying to be perfect for playing different roles, so she felt it is important to take time for oneself and had it without guilt. Even if women had to for a spa session, most women were thinking that she had to pick up her kids from school or her husband must be coming home. Women tend to constantly worry about someone else. But it’s okay to take time for yourself and do it without guilt. Deepika has several times voiced her opinions about the existence of depression among women. In a recent interview to a news channel, she said that there is a stigma attached to the mental illness. People tend to not to talk or discuss it due to hesitation or fear losing their reputation in the society. Giving statistics about the depressed people in the society, Deepika added she thought one in every four or one in every three, one in every four people are depressed. One should come out in open to discuss like you discuss feeling stomachache.